Quickdraw with Google - Play reaction games, drawing games and more online fun games at GamesOnly.com! 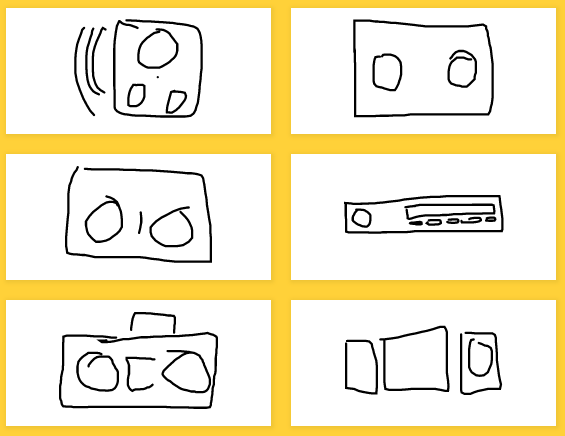 Can a neural network learn to recognize doodling? Quickdraw with Google is an amazing way to showcase the A.I. of a neural network that has self-learning capacity. If you draw an assignment than the A.I. will try to guess it based upon hundreds of other drawings. Add your drawing to google quickdraw!